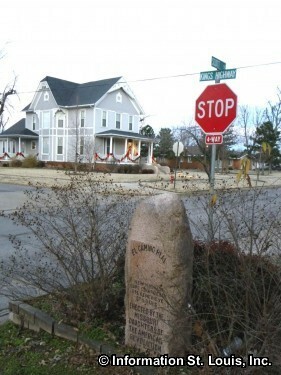 The oldest road in the State of Missouri was used by the Spanish, French and the Native Americans in the late 1700s and was called "El Camino Real" by the Spanish or "Rue Royale" by the French, both meaning "The Royal Road" or "The Kings Highway". 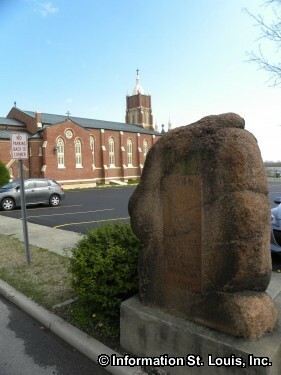 It was a trail that ran from New Madrid and Sainte Genevieve to St Louis. 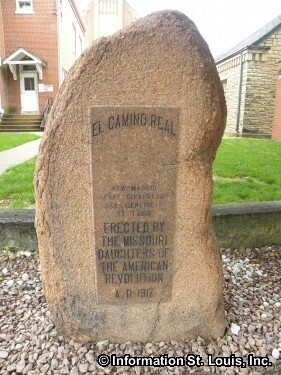 Telegraph Road in South St Louis County is located on the path of El Camino Real. 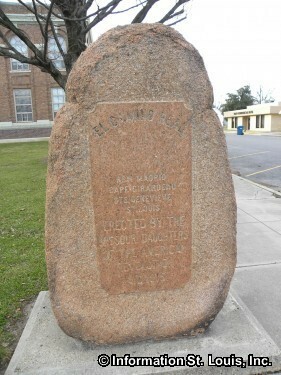 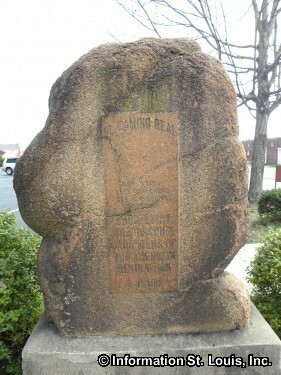 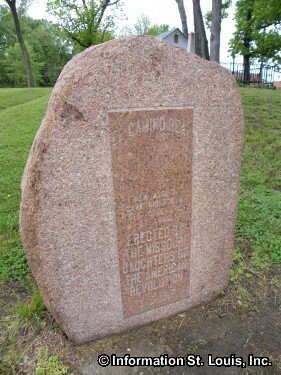 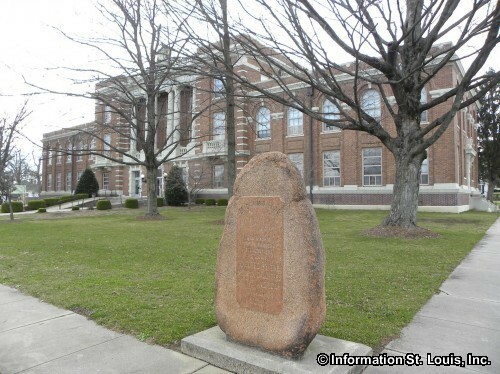 There are several red granite markers that were set up in 1917 by the Missouri Daughters of the American Revolution to mark the route of the El Camino Real. 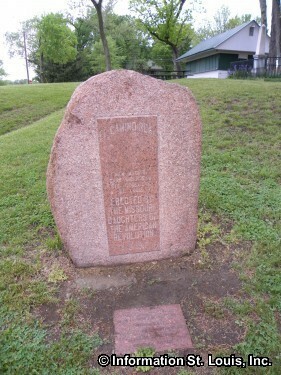 One marker is located in Kimmiswick Missouri and another is found in Sainte Genevieve. 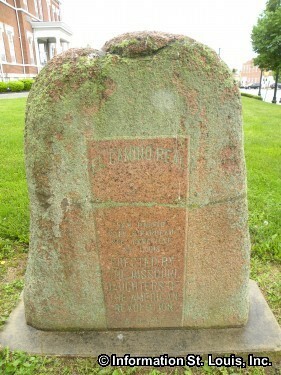 There are also markers found in Perryville, Cape Girardeau, and New Madrid Missouri. 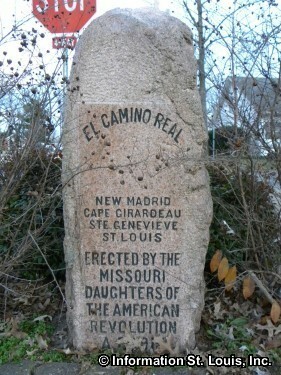 New Madrid El Camino Real Marker-still on the Kings Highway!